Moments before Daniil Trifonov performs, profound silence invariably takes possession of his audience. Its intensity depends not on concert hall convention; rather, it arises naturally from the Russian pianist’s power to transcend the mundane and communicate music’s timeless capacity to bind communities together. Out of that silence comes a rare kind of music-making. 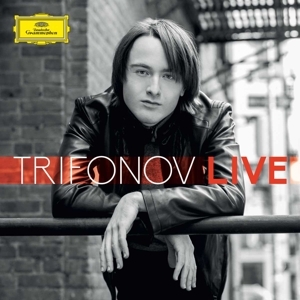 “What he does with his hands is technically incredible,” observed one commentator shortly after Trifonov’s triumph in the final of the International Tchaikovsky Competition in Moscow in 2011. “It’s also his touch – he has tenderness and also the demonic element. I never heard anything like that.” That view was expressed not by a professional critic but by one of the world’s greatest pianists, Martha Argerich. She concluded that her young colleague was in possession of “everything and more”, an opinion that has since been boldly underlined in print, online and over the airwaves by a succession of previewers and reviewers. The Washington Post wrote of the “visceral experience” of hearing Trifonov’s playing; the Süddeutsche Zeitung, meanwhile, described his debut concert at last year’s Verbier Festival as “a real culture shock”, such was its blend of poetic insight, wit, nuance and inventive brilliance. 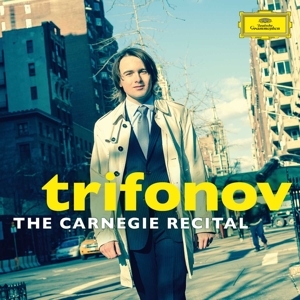 Since winning the Tchaikovsky Competition, Trifonov has travelled the world as recitalist and concerto soloist. His list of credits include debut recitals at Carnegie Hall, Wigmore Hall, the Berlin Philharmonie, London’s Queen Elizabeth Hall, the Auditorium du Louvre in Paris, Tokyo’s Opera City, the Zurich Tonhalle and a host of other leading venues. He has also appeared with the Vienna Philharmonic, the London Symphony Orchestra, the New York Philharmonic Orchestra, the Philharmonia, the Mariinsky Orchestra, the Boston Symphony Orchestra, the Chicago Symphony Orchestra, the Israel Philharmonic Orchestra, the Orchestre Philharmonique de Radio France, the Royal Philharmonic Orchestra and the Cleveland Orchestra. 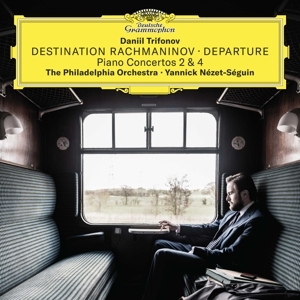 Forthcoming debuts include concerto performances with the Los Angeles Philharmonic Orchestra, the Philadelphia Orchestra, the San Francisco Symphony and the Moscow Philharmonic. 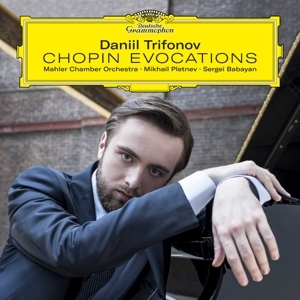 Physical injury focused young Daniil’s mind on what making music meant to him. It also heightened his emotional connection to the piano and its repertoire. Scriabin’s impassioned music – mystical, transcendent and technically demanding – became a near-obsession of Trifonov’s early teens. The composer’s harmonic language and vibrant tone colours touched the aspiring performer’s soul and inspired him to enter Moscow’s Fourth International Scriabin Competition, where the 17-year-old secured fifth prize. 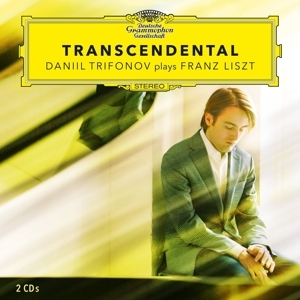 Inspiration also flowed from Trifonov’s study of historic recordings of great pianists, which he borrowed from his teacher Tatiana Zelikman at Moscow’s famous Gnessin School of Music. 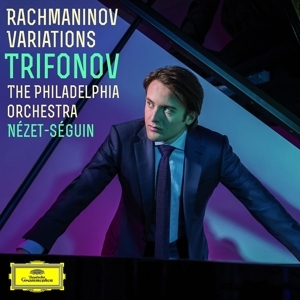 “When I was studying with Tatiana Zelikman in Moscow she had a great collection of old recordings and a lot of LPs, so I was fed by those recordings.” Trifonov absorbed lasting lessons from the recorded legacy of Rachmaninov, Cortot, Horowitz, Friedman, Sofronitsky and other representatives of a golden age of pianism. “Among pianists who inspire me nowadays are Martha Argerich, Grigory Sokolov and Radu Lupu,” he adds.